You have absolutely no idea what you can do unless and until you try. I have had many many adventures. Quite a few of these were huge challenges, particularly climbing Mount Everest and sailing across the Atlantic Ocean. But the things I did before these events prepared me for them in ways I didn’t realise at the time. 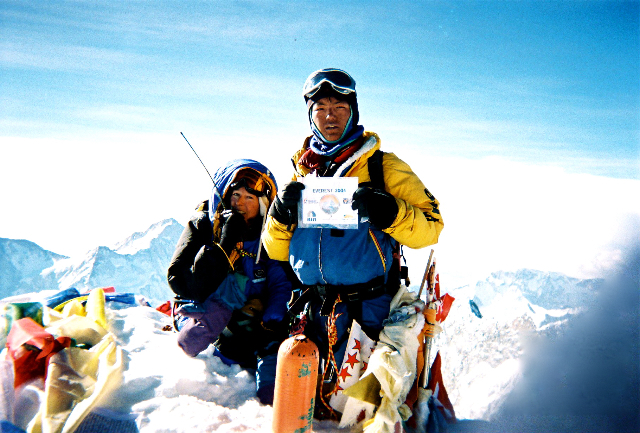 Twenty five years of climbing in the European Alps and in other parts of the world, on climbs that were sometimes difficult, often frightening and very often dangerous, I believe gave me the endurance and stamina that I needed to climb Mount Everest, particularly the day I went to the summit, which was non-stop climbing – with no food or water (it all froze) for 14 hours. 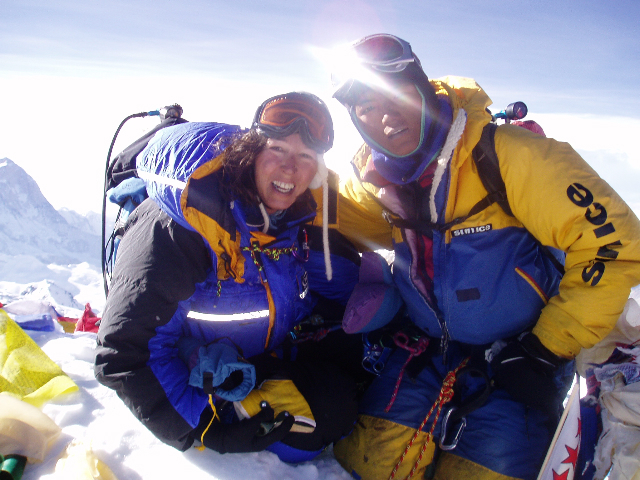 My partner’s in life all contributed in some way to my ascent of Everest, by giving me the opportunities to take on different challenges which gave me new skills and strengths during the time I was with them. 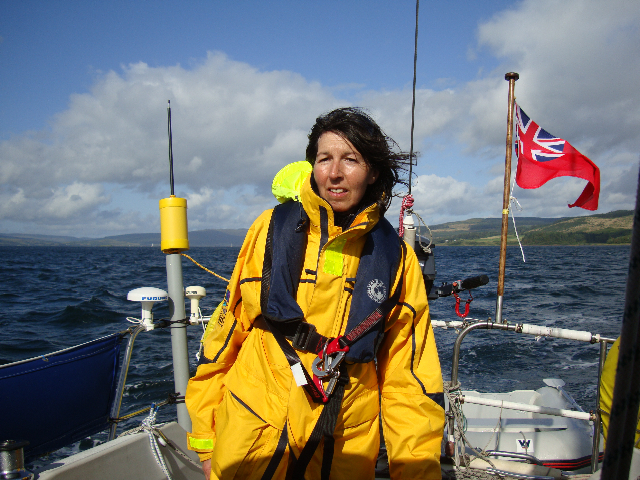 Sailing the Atlantic Ocean, although a huge challenge in itself due to the isolation of weeks at a time away from land, was a huge learning experience and a big stepping stone on the road to Everest – although I didn’t realise this at the time as I had no idea then I was going to climb Everest....you just never know what is round the corner. I have faced fear many times, taken great risks, I have been in situations where taking one wrong step would mean I could die, I have had an ice cliff fall right behind me just seconds after I walked under it…I have been in storms on mountains in which I thought I might die… I have faced an awful lot of what life can throw at us. And it's all been learning! Taking me to where I am now. I have been with and seen people in many different situations, I have seen fear on their faces, I have seen elation on summits and challenges achieved, I am intuitive and empathic and often know what a person needs in a certain situation, what are the right things to say to them, that will get them up that mountain or across that dangerous crevasse or up that vertical rock wall…or that will, through coaching, help them get them that new job, get that new relationship. Now I’ve climbed the mountain and come down the other side I am here to help others do the same. I am here to help you all climb your own Everest, whatever that may be. I am here to help you find the real you. Who you really are, what your life purpose is. I want to help you to live the life you were born to lead. So....what are we waiting for? Let's get going!